Have you come across this one yet? It's a new site--started this month, in fact--but it's already popular and hysterical. 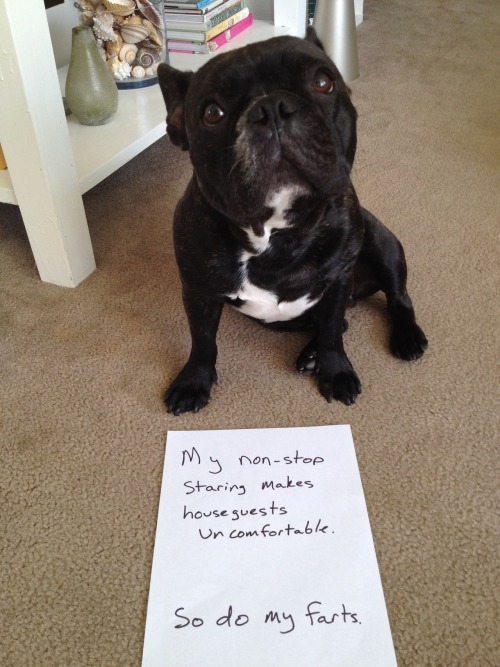 Go on over to http://dog-shaming.com and laugh your guts out.